Hennessey specializes in taking fast cars and steering them a little bit toward insanity, and the American tuner has just released a video of a rather ferocious-sounding Camaro. 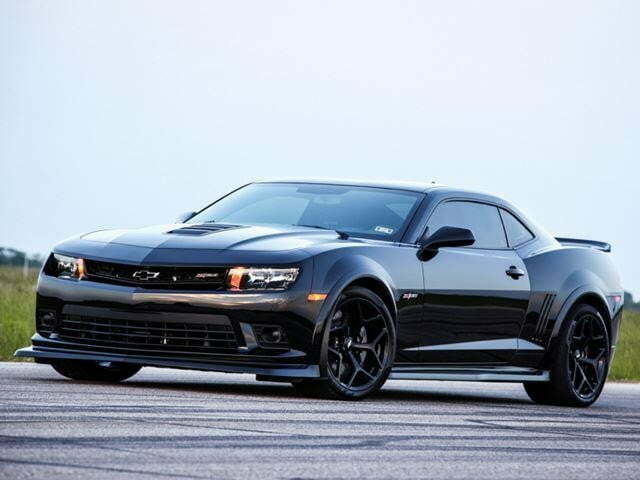 The donor car was a 2014 Z/28 Camaro, a pony car that puts out a respectable 505 horsepower and 481 pound-feet of torque from the factory. That wasn’t quite enough for a particular Texas-based customer, though, and Hennessey was more than up for the challenge. 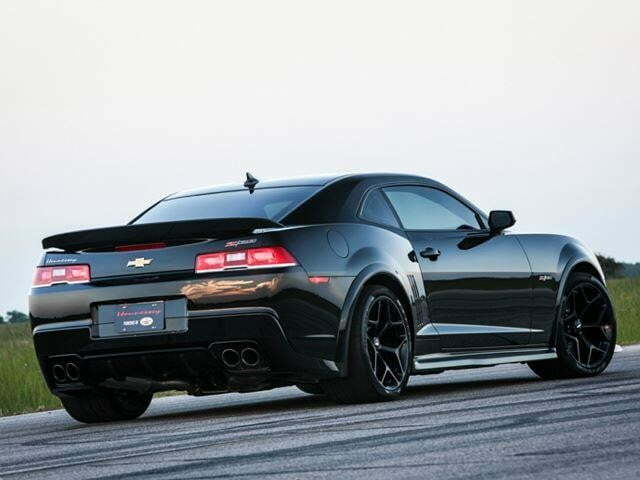 The Z/28’s 7.0-liter, hand-built LS7 V8 was mated to a TVS2300 supercharger, and it now produces a tire-melting 636 hp. Long-tube, stainless steel headers and high-flow cats hook up to the stock system, which has been tuned to the LS7 specifically. 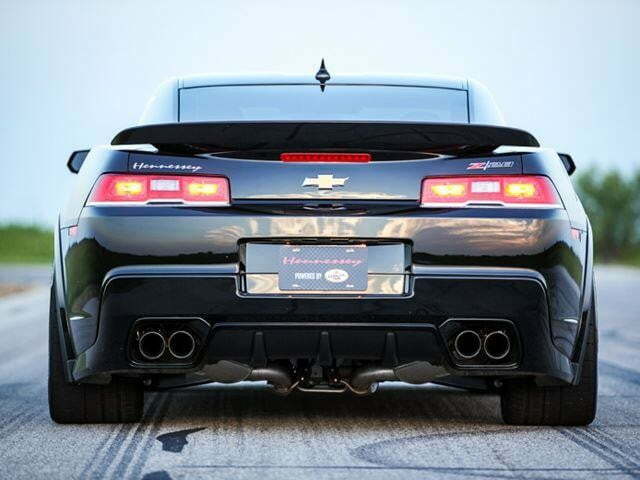 With the increased output, Hennessey’s version sounds throaty and mean, everything a muscle car should be. The HPE600 kit also comes with the necessary fuel delivery and respiratory upgrades to support the added power, and there’s an HPE Engine Management unit as well. A new branded engine cover sits under the engine bay, too, for those who couldn’t tell the Camaro is boosted by the supercharger wine. 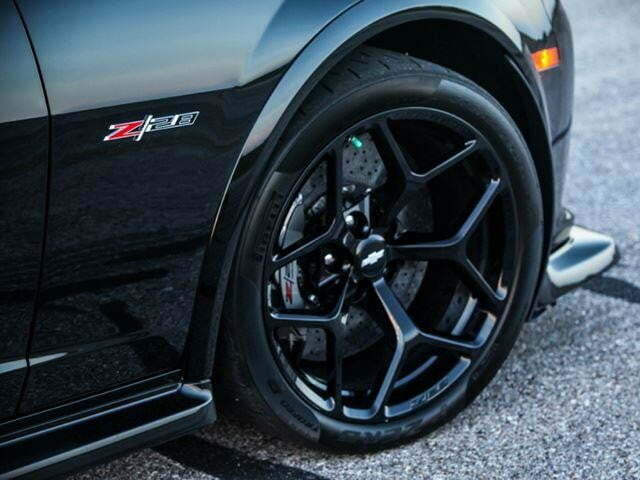 Optional upgrades include premium wheels and tires, suspension, brakes, and CarbonAero body components. If you’re thinking about buying the HPE600 kit, watch the track video and many of these features move from ‘optional’ to ‘necessity’ very quickly. The next-gen Camaro will ride on a new, lighter, and nimbler chassis called Alpha platform, the same layout found in the new Cadillac CTS. Engine choices will either be a 272-hp turbo four, 323-hp V6 and a 455-hp LT1 V8. Sixth-generation Z/28 and ZL1 powertrains are still unconfirmed, but I’d bet Hennessey will have an answer to them. 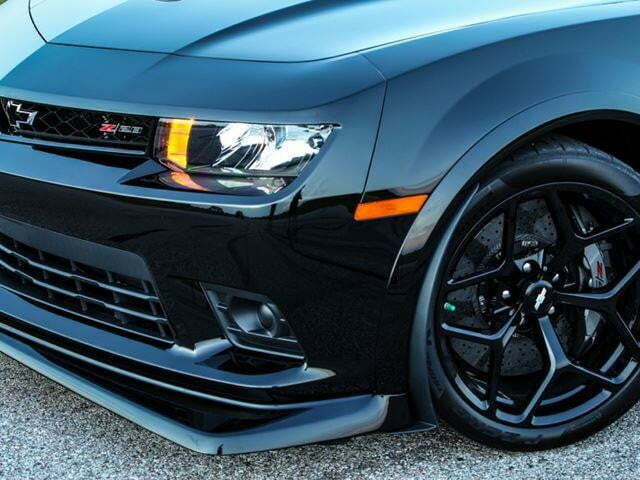 Watch John Hennessey ‘validating’ the HPE600-enhanced Camaro on the track below. The good bit starts at 3:50.